What used to be the old MGA Rwy. Most pictures are old scans from slide film hence the so-so quality. 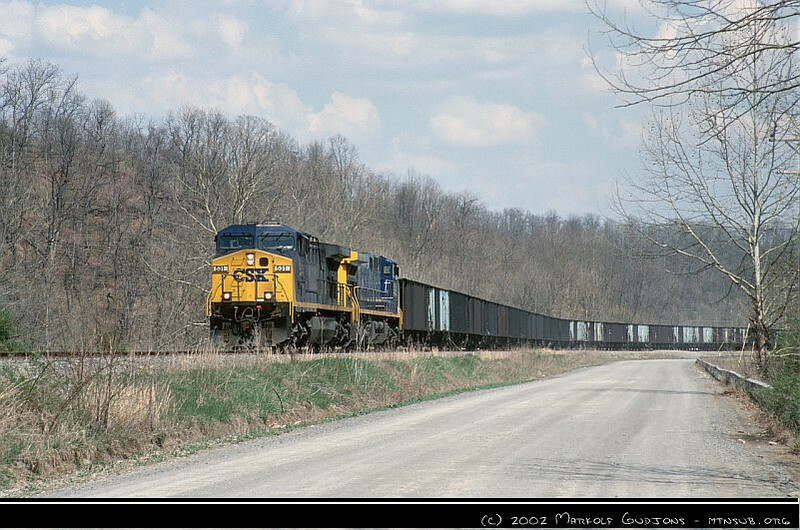 CSX 531 with N57, 16-Apr-2002.